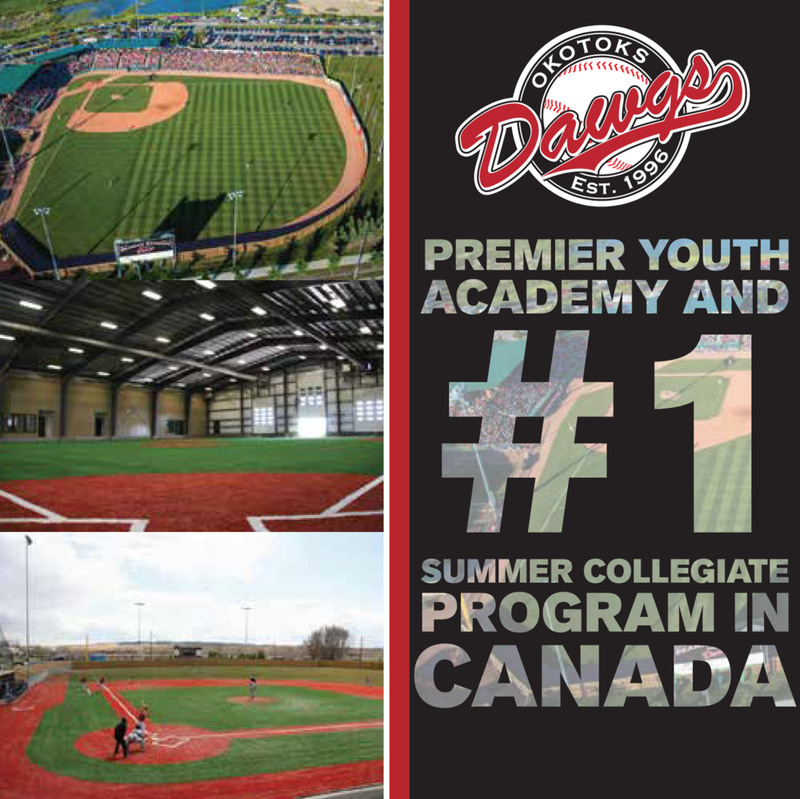 Zack Demchenko fired seven scoreless innings and struck out eight batters to lead his Prairies squad to a 1-0 victory over Québec and the Tournament 12 championship this morning at Rogers Centre. 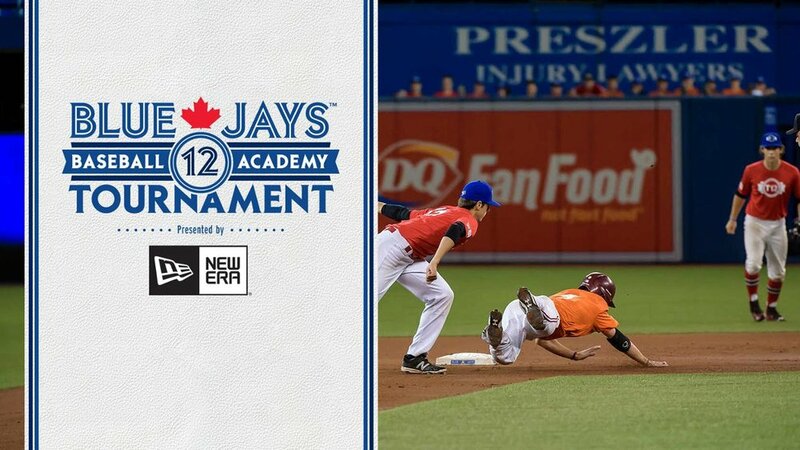 Tournament 12, an event hosted by the Toronto Blue Jays Baseball Academy, in collaboration with Hall of Fame second baseman Roberto Alomar, features the top college-eligible Canadian baseball players from coast-to-coast over a five-day period at Rogers Centre. With the win, the Prairies join Atlantic (2013) and Québec (2014) as champions in the three-year history of the annual event. The Prairies pushed across the only run they would need with two out in the third inning when Brett Resch singled up the middle off Québec starter William Sierra that scored Dylan Flasch from second base. After that, the Prairies rode the right arm of Demchenko who allowed only three base runners the rest of the way en route to victory. From day one of the event, the Prairies were on a mission as they defeated Atlantic 8-1 and went 3-1 to win Group B before booking a spot in the championship contest with a 5-2 win over Ontario Green. Prairies starter Carson Perkins tossed four innings to earn the win in the semis and went 2-0 in the tournament to pick up MVP honours. He threw out the first pitch at Rogers Centre prior to the match up between the Toronto Blue Jays and Boston Red Sox Friday night.